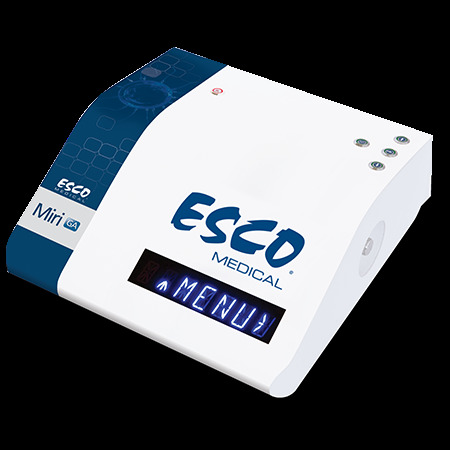 Esco Medical is one of the divisions of the Esco Group of companies, the other two being the laboratory and pharmaceutical equipment divisions. Esco Medical is targeting innovative technological solutions for fertility clinics and laboratories. 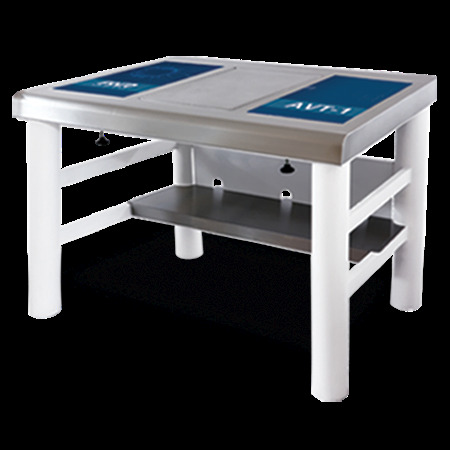 Esco Medical is the leading manufacturer and innovator of high-quality equipment such as Time-Lapse Incubator, Benchtop Multi-room Embryo Incubators, IVF Workstation, CO2 Incubator, Anti Vibration Table, and Gas Analyser. Most of our medical products are designed in Denmark and made in the EU. The slightest deviation, usually considered as insignificant often result in non-optimal conditions for embryo growth and lowered pregnancy success. In Esco, we understand that even the smallest details matter to the way in vitro fertilization is being performed. Thus, our primary focus is to aid fertility clinics and laboratories in increasing pregnancy success rates through our state-of-the-art systems, which were designed to optimize conditions during IVF procedures.